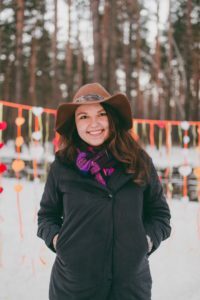 The tallest building in Europe – in Moscow! 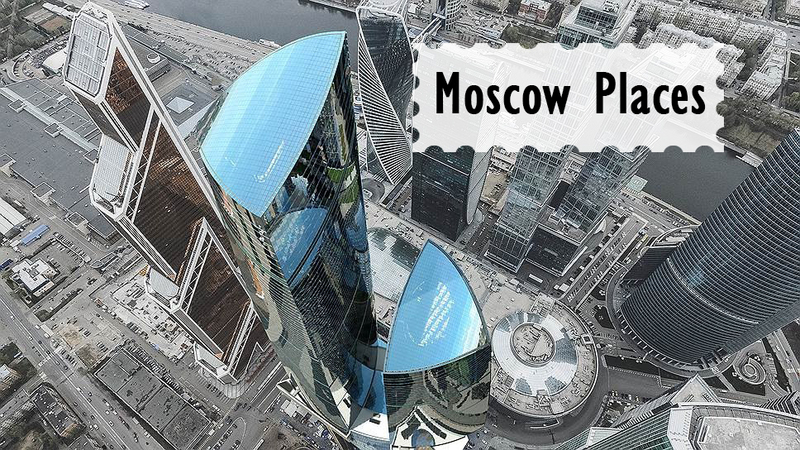 The construction of the “Federation Tower” complex in the Moscow International City Business Center “Moscow City” was finally finished. There are two skyscrapers in the complex – “East” and “West”. The tower “East” is the tallest building in Europe! Height – 374 m, 101 floor. The Moscow City is a new district on Presnenskaya Embankment. The area of it is about 100 hectares and the development area is 60 hectares. Although The Moscow City is an area of business activity you still can find there apartments and areas for recreation and shopping. You can see the skyscrapers almost from any point of the city. Whenever you come to Moscow you will definitely get to see it.